Meghan Markle is reportedly doing amazing two months after tying the knot with Prince Harry. [post_ads]Markle’s good friend, Priyanka Chopra, gave an update about the Duchess of Sussex’s life as the newest member of the royal family. “She’s doing amazing. It’s so nice to see,” she told People. However, Markle and Chopra don’t get to see each other as often as before. Markle is very busy with her official engagements with Prince Harry and the other members of the royal family. Chopra, on the other hand, is still working on television, and she is currently in a relationship with Nick Jonas. Despite their busy schedule, Chopra said that it has not been hard to keep her friendship with Markle going even though they are miles apart. “I think friendships depend on people individually and how personal your relationship is. You can have work friendships, those are different. But when you have real friendships, like ours, it doesn’t matter what people look at you as or where your world goes, you sort of just, stay friends. And I think that’s what we’re like,” she said. Chopra was also present at Prince Harry and Markle’s royal wedding on May 19. Prior to the nuptials, Chopra kept her attendance a secret from the public. But in the days leading up to the wedding, the actress finally confirmed that she has not been chosen as one of Markle’s bridesmaids. 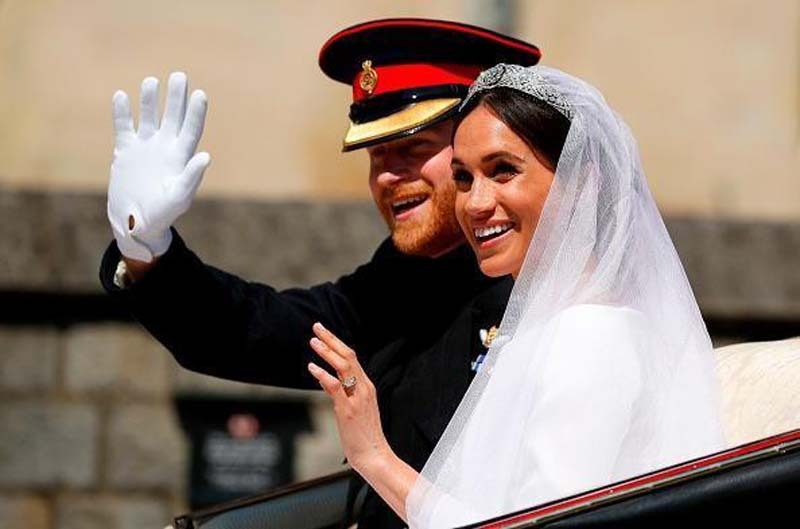 Instead, Markle followed the royal tradition of asking the children of her friends, as well as Prince Harry’s nephew and niece to be her bridesmaids. “I'm super excited about her and her big day. It's not just going to be life-changing for both of them, it's life-changing for the world that needs to see strong women as icons, and I think Meghan has the potential to be that," Chopra said about Markle's wedding.